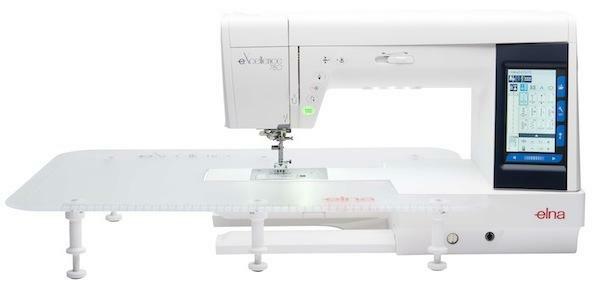 The eXcellence 780 sewing and quilting machine is unlocking limitless possibilities. 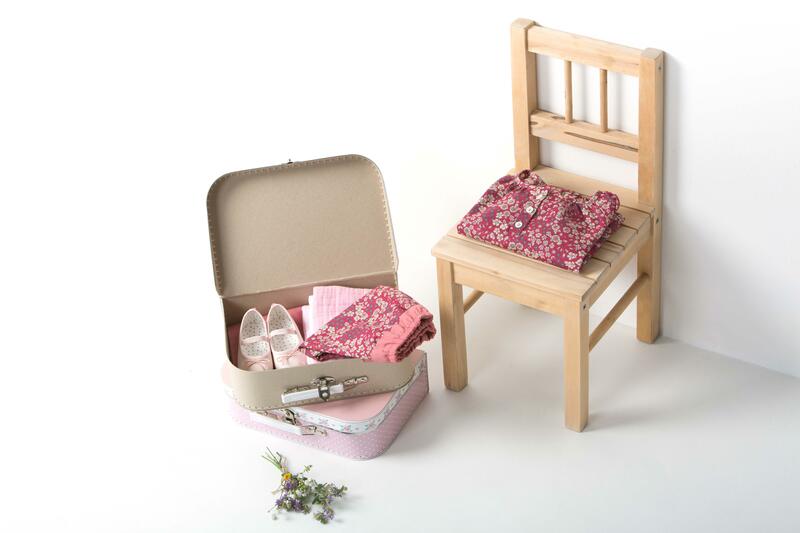 Quilters now have a full 11" of bed space to the right of the needle to store extra fabric from a quilt. 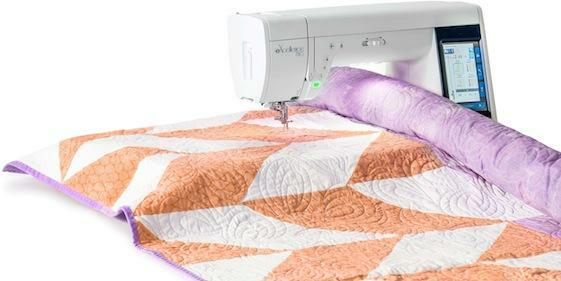 In addition, quilters can enjoy exceptionally smooth quilt piecing with Elna's Integrated Adjustable Feeding (I.A.F); achieve faster performance with a sewing speed of 1,060 SPM and view their work, shadow-free, with the machine's retractable High Light™. 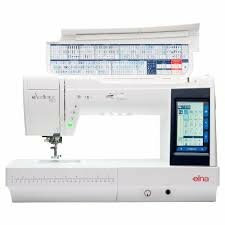 Navigation through all of these features has become easier with the EL780's new LCD touchscreen.